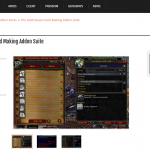 Warlords of Draenor mixed things up with gold making. 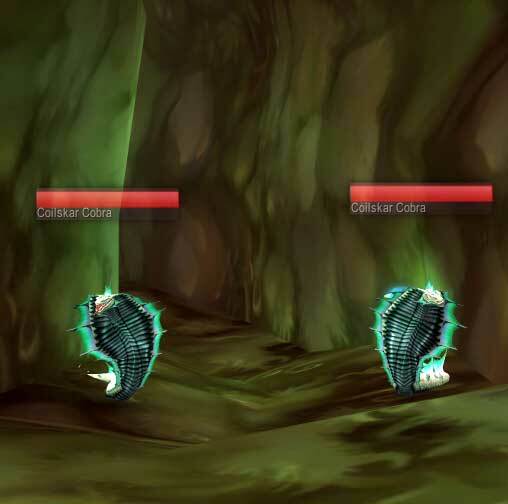 At first we had collecting armor from quests and loot. 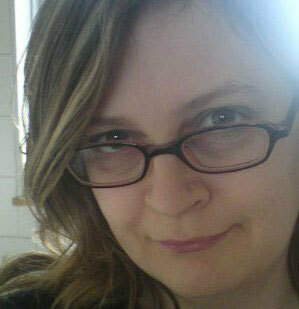 Then players realised they could craft and sell crafted items. The discovery of the Shuffle was a revolution for gold makers, as everyone realised the benefits of having lots of alts that could craft for each other, and turn useless mats into increasingly valuable goods. 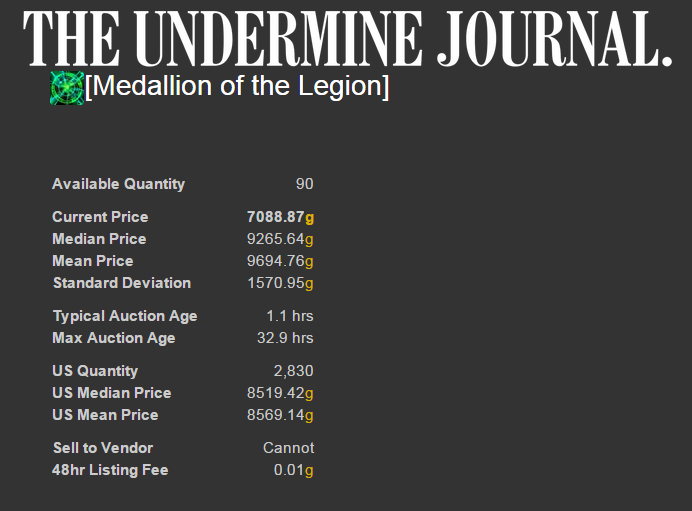 We added services into the mix – portals, lockpicking, gold dkp runs, selling boosts. 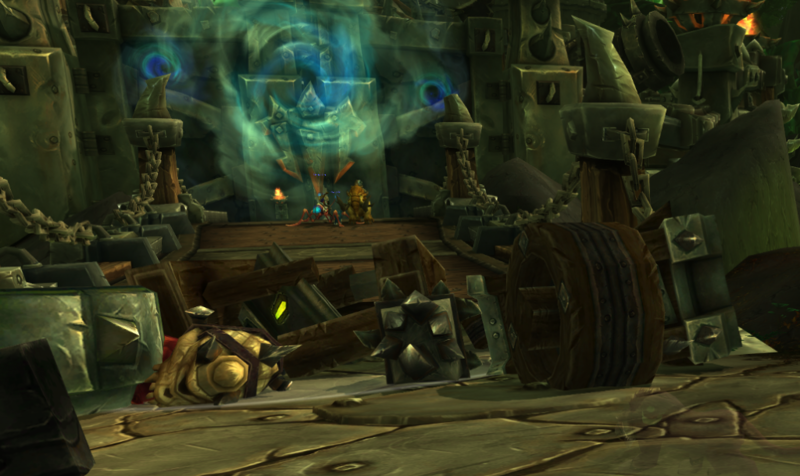 The WoD hit and Garrisons hit the fan. 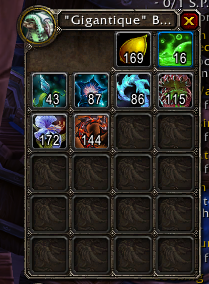 Gold making got a lot more complicated, having to juggle lots of BoP trade mats. 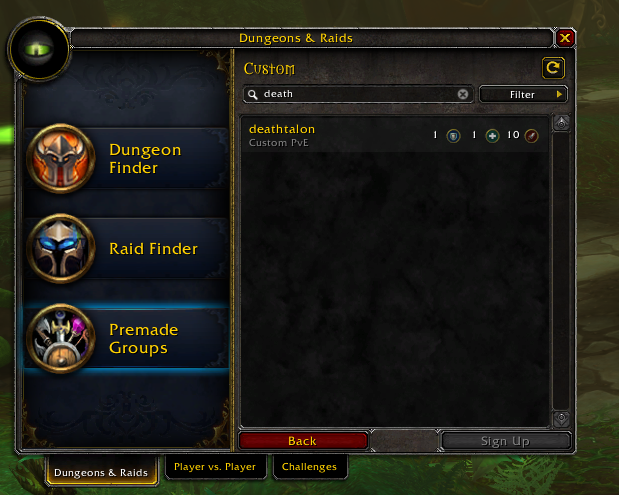 But WoD brought the new “Group Finder” tool, and it became much easier to create and join groups across servers, which moved your character straight into another realm. 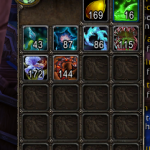 Cross Realming is incredibly useful for farming, for completing quests quickly, for finding raid and dungeon groups and also for exploring other player’s garrisons, picking up quests from their garrison npcs, and using the disenchanting well (Essence Font). 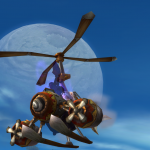 Part 2 of the Cross Realm Farming guide will be about farming transmogs using this method. 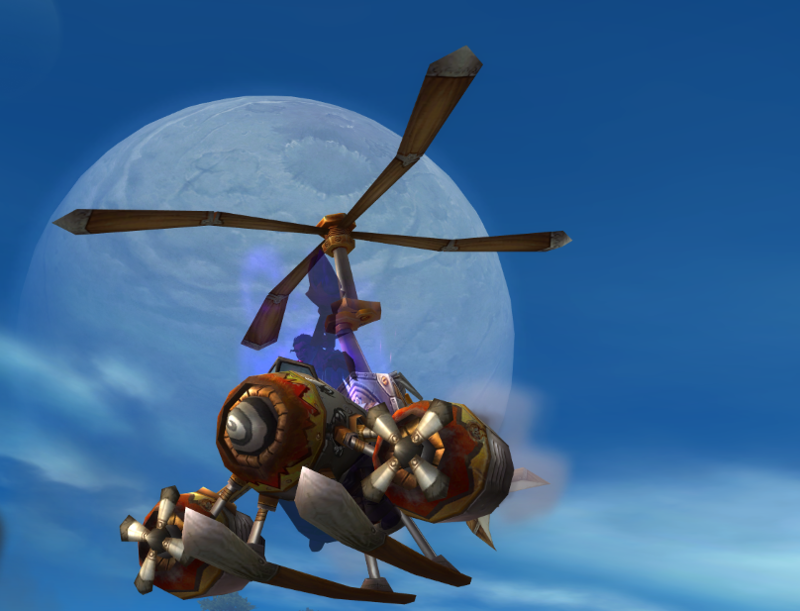 Today’s blog post is about Tanaan Jungle though. You can only get loot on the first kill each day. But you can come back on your alt/s and have a first kill on your alt also. 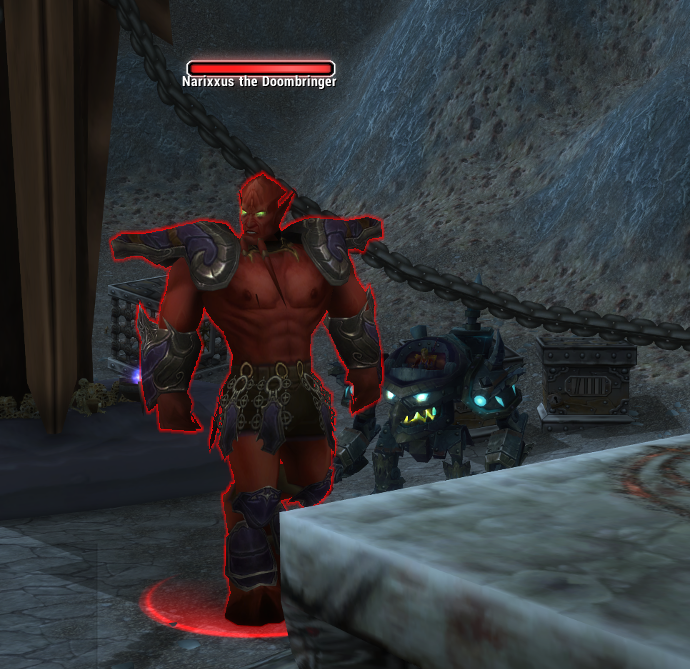 There are lots of pugs forming for these kills because the 4 rares also have a chance to drop one of three mounts. 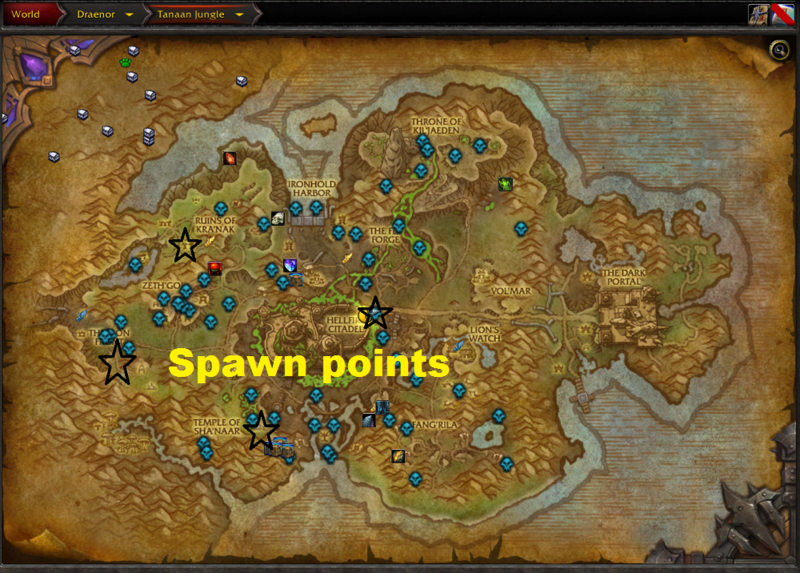 Once you have moved to the spawn spot, instead of camping and waiting 1 hour or so for the mob to spawn, you can instead search the Group Finder for a group for that particular mob, and save time with camping. 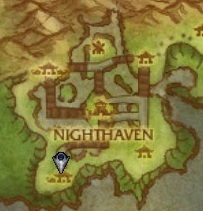 Once you’ve killed that mob, move to the next spot. Red if it’s been killed, green if you’re good to go. 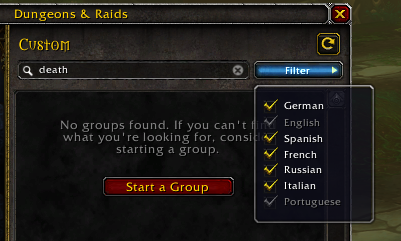 Under Premade, Custom Groups, type in whichever rare you’re looking for. Here I’m looking for Deathtalon, because I haven’t killed him yet. 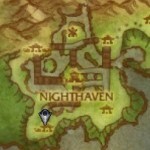 If there are no groups, patiently keep searching until one pops up, and feel free to kill nearby mobs while you wait. Once your rare is done, loot, hope for the best, and move on to the next rare. Remember, they are repeatable but you only get loot on the first kill of the day per character/alt.